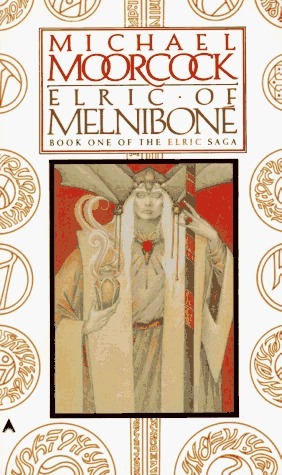 guys i need a list of elric stories that are at least partially set in melnibone and have worthhile info on the dreaming city. 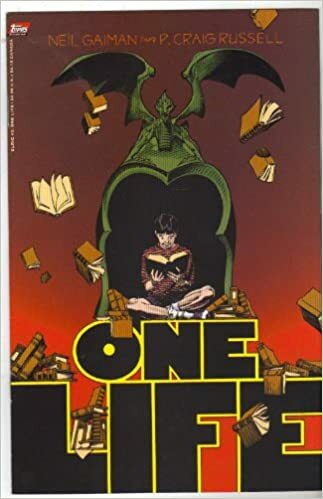 That one was adapted into comic form by P. Craig Russell also! 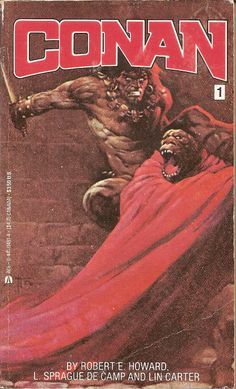 To my knowledge the first book (Elric of Melnibone) is the only one that has any of the action taking place in Imrryr, but it has been a while since I've read some of them. 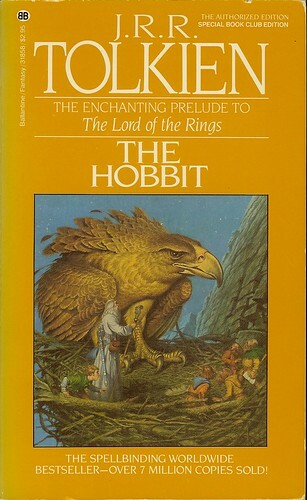 Wasn't there a rpg book put out back in the day about it? I think it was a Elric the rpg game but it could have been Stormbringer rpg. I seem to remember running a D&D game with it when my planes hopping pc's zigged left when they should have gone right. yes there is. for elric! rpg titled just melnibone. it is quite niffty.